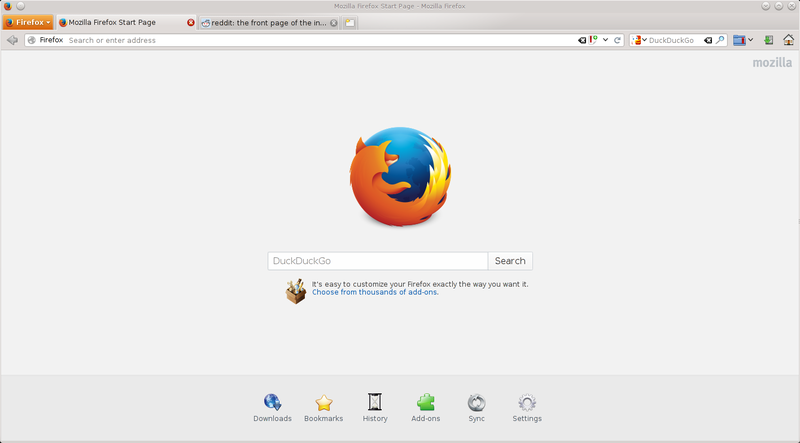 I have a slightly modified version available for download which allows you to install it on recent versions of Firefox. Additionally, I have a screenshot available if you would like to see how it looks. Edit: Unfortuately, the Oxygen KDE theme no longer works properly as of Firefox 29. I tried using it with the Classic Theme Restorer extension and while some of it works there are obvious issues with the theme which need work. If you have interesting Firefox extensions or Userscripts (preferably open source), please feel free to post them in the comments section below. The ability for visitors to quickly find what they are looking for on a website is pretty important. It can mean the difference between them staying on your website or leaving to find what they are looking for elsewhere. My last post referenced a new open source commenting system called HashOver. I decided I would create a very simple tutorial to show users how quickly you can set HashOver up on your server and integrate it with Pelican. I came across a new open source commenting system today called HashOver. The project was released earlier this week under the GNU Affero General Public License with the goal of being a self-hosted open source replacement for proprietary comment system services such as Disqus. This is an updated tutorial for jskomment as quite a few things have changed in the year since my original tutorial was posted. This tutorial will show you how to quickly and easily setup jskomment and integrate it into Pelican which is an excellent Python-powered static website generator. I just noticed that it has been almost a year since the last time I posted anything on my website.